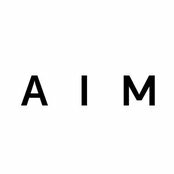 A I M is a creative platform based in Milan, that deals with architecture, interior design, research and concept development. We project space, significance, processes, ideas and attitudes. 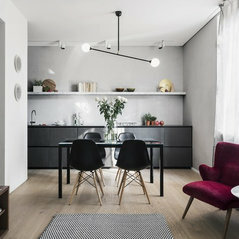 Architects, interior designers, graphic designers, video and photo makers are involved according to the projects, giving life to a working team, able to manage the complexity of a creative and productive process. We work internationally in different fields: residential, commercial, indoor and outdoor, projecting events and managing communication, thanks to our know-how. We think about design as a conceptual mean of expression and interaction. It’s not only space and shapes, but also significance, processes, ideas and attitudes. We sustain a design that models itself around the needs of who use it; a design that rules subjective and intersubjective spheres, perceptive aspects and sensitive phenomena. Progettazione architettonica, restauro architettonico e conservazione, architetture contemporanee e installazioni.